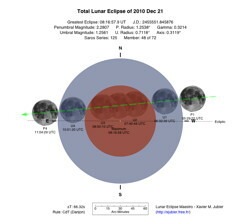 During the Christmas and New Year holidays a total lunar eclipse occurred on 2010 December 21 for the winter solstice. My viewing site was located in the well known Monument Valley. 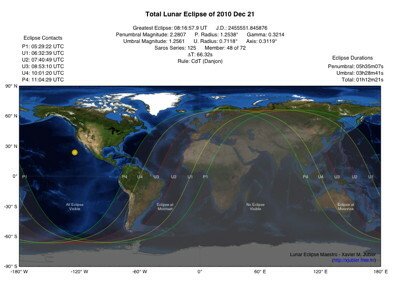 The last such eclipse during the winter solstice occurred in 1638. 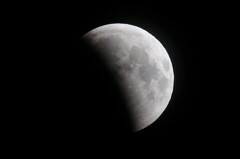 The next total lunar eclipse will occur on 2011 June 15. 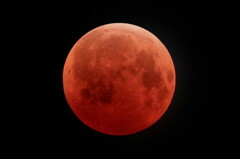 In retrospect that lunar eclipse was a fairly dim one and I would give it a Danjon 2 to 3 rating. 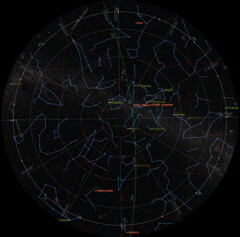 Last page update on December 23, 2010.